New. Trade paperback (US). Glued binding. 640 p. Mindtap Course List. New. 0357042506 BRAND NEW W/FAST SHIPPING! 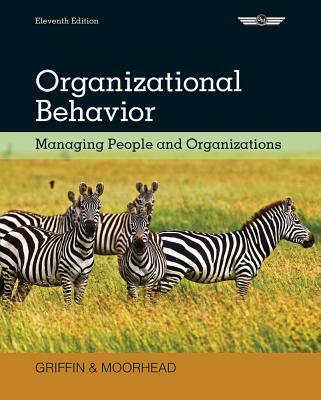 This item is: Organizational BehaviorManaging People and Organizations, 13th Ed., by Ricky W. Griffin Jean M. Phillips Stanley M. Gully; FORMAT: Bound Book; ISBN: 9780357042502. Choose Expedited for fastest shipping! Our 98%+ rating proves our commitment! We cannot ship to PO Boxes/APO Addresses or outside the continental U.S. To avoid ordering the wrong item, please check your item's ISBN number! THIS IS AN INTERNATIONAL EDITION, PRINTED IN ENGLISH. ITS SIMILAR TO US EDITION. Very Good. Great condition. Supplements not guaranteed. Please contact us if you have any questions.